True to its nickname, the Victorinox Soldatenmesser has been standard Swiss military issue since 1891. 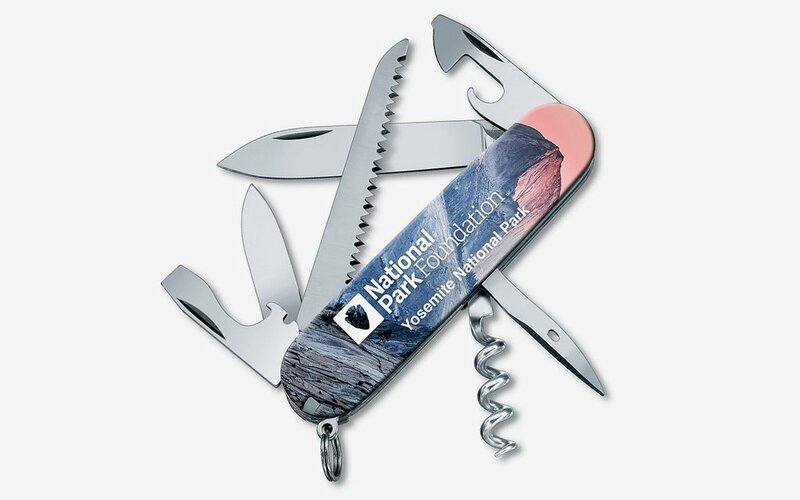 But that’s not the only place a Swiss Army knife is standard issue: if you plan on taking a trip to one of America’s 59 National Parks this year, you better have one in your pocket. 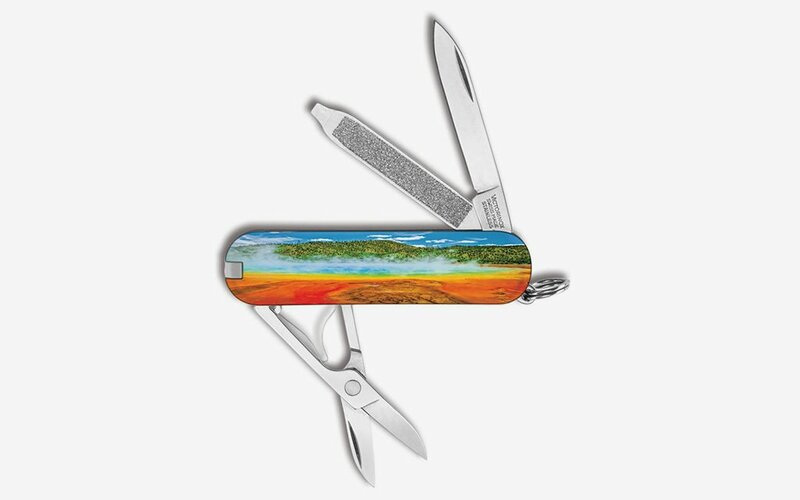 In fact, park visitors have done so much for Victorinox over the years that the Swiss heritage brand has decided to give back — by making a $25,000 donation to the National Park Foundation this year. 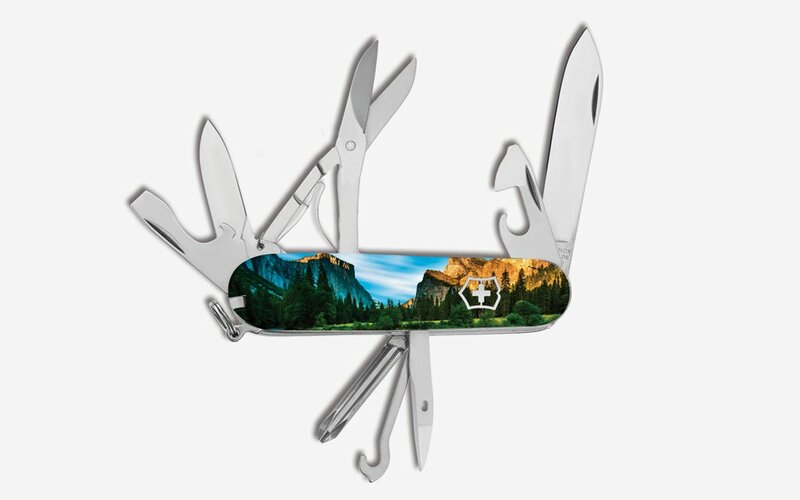 To provide even more support to the NPF, Victorinox came up with two new sharp-looking Swiss Army models — the Classic and Camper — that feature an array of different exterior designs honoring parks like Yellowstone, Glacier, Yosemite and Mount Rainier. Mind your fingers, Ranger Rick.